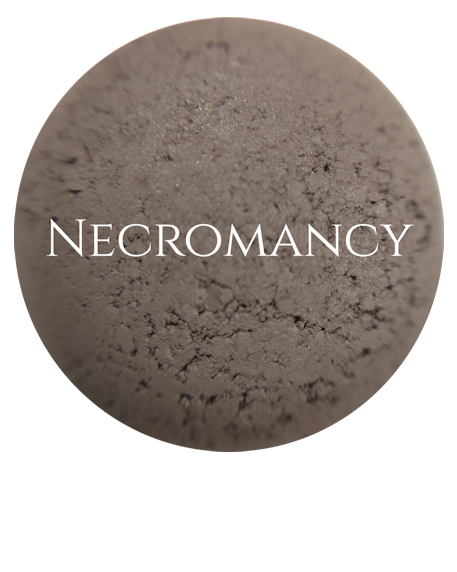 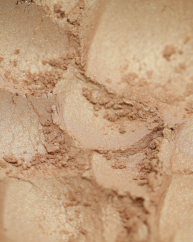 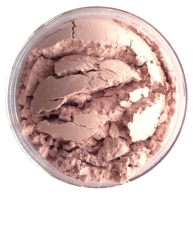 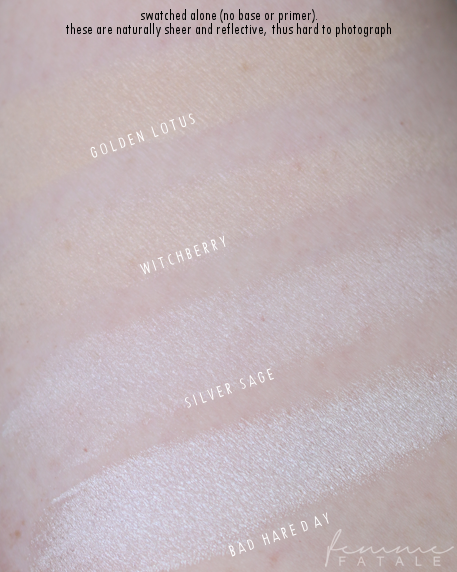 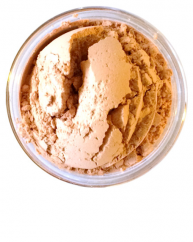 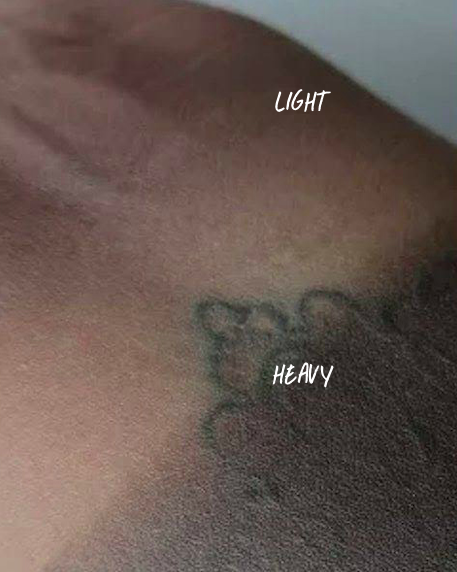 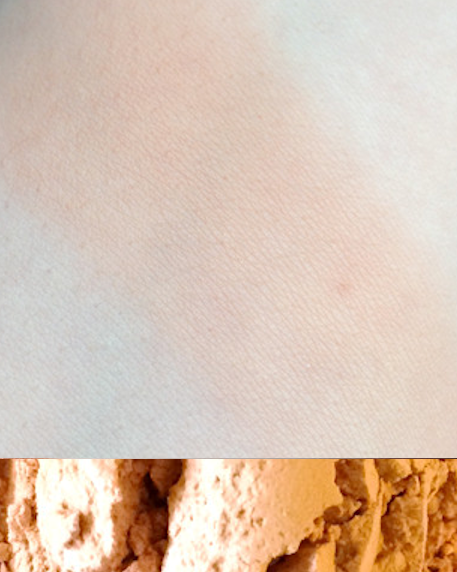 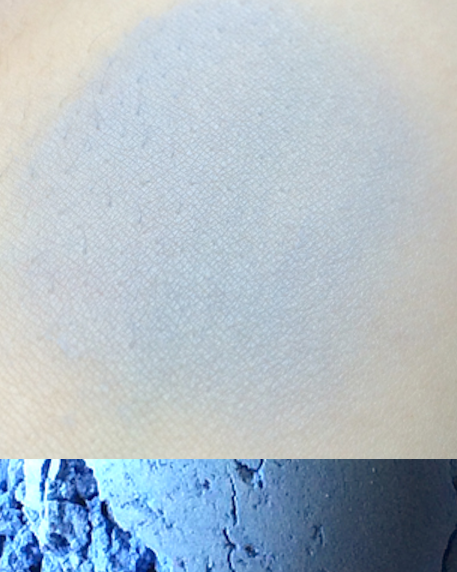 A cool-toned brown/gray with a matte finish, Necromancy is the perfect contouring shade for fair skin tones. 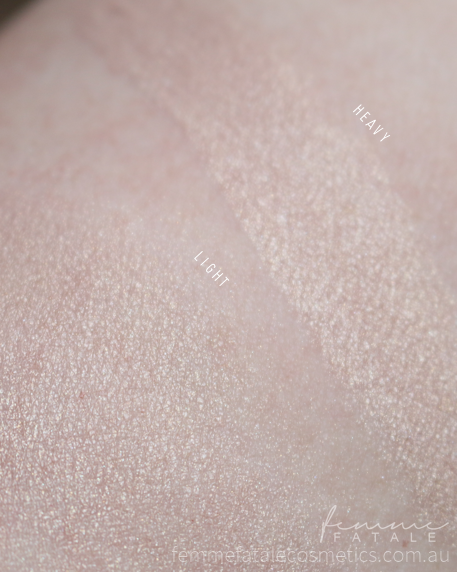 **It is recommended that you use a very light hand when applying. 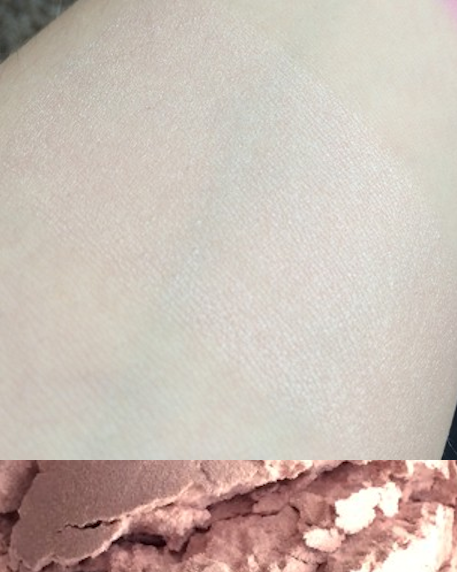 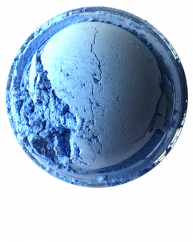 This shade is VERY pigmented. 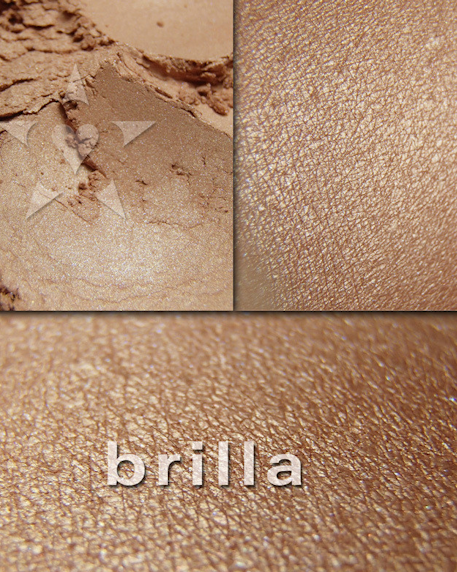 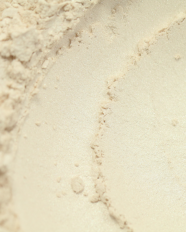 Ingredients: Titanium dioxide, mica, magnesium stearate, carnauba wax, iron oxide.